If you’re looking to maximize your racing experience this summer, we invite you to prepare for the Corinthian Classic Yacht Regatta, August 12th & 13th. 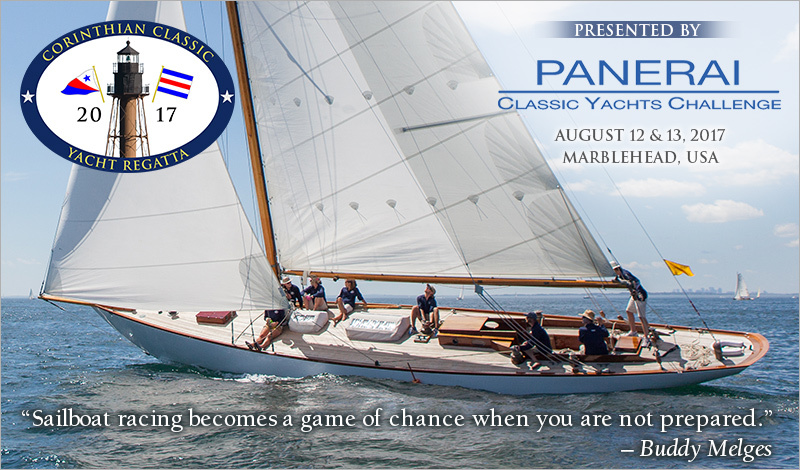 The Corinthian Classic, is presented by Officine Panerai, the title sponsor of the Panerai Classic Yacht Challenge Circuit that takes place in the Mediterranean, Marblehead, Nantucket and Newport. This is NOT a NOR.